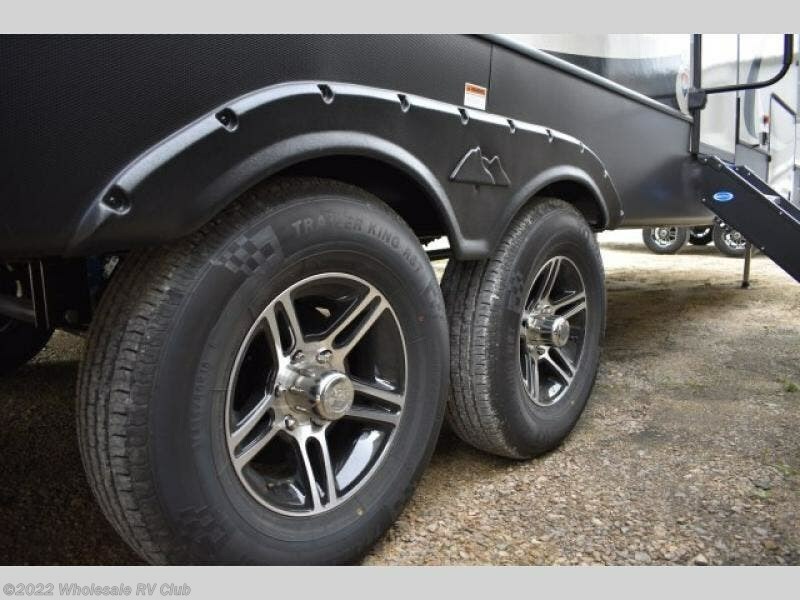 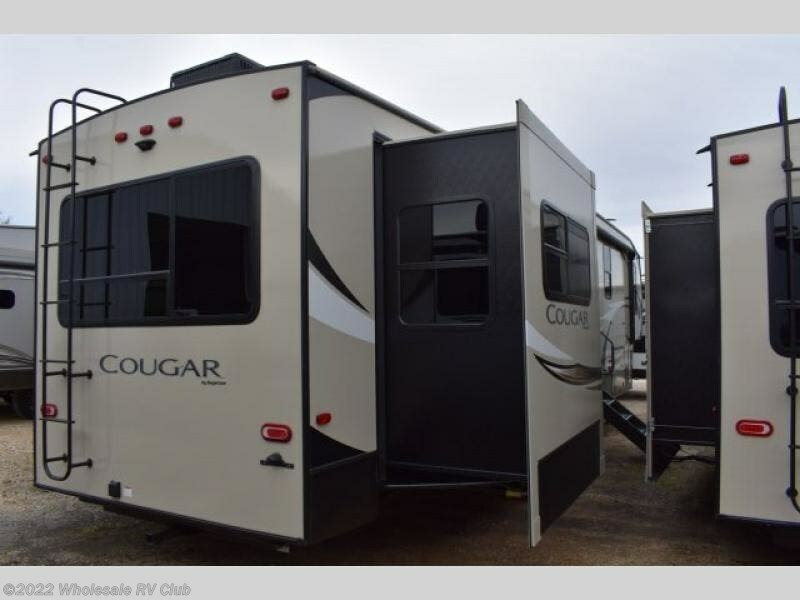 This Cougar fifth wheel will have you full-timing before you know it. 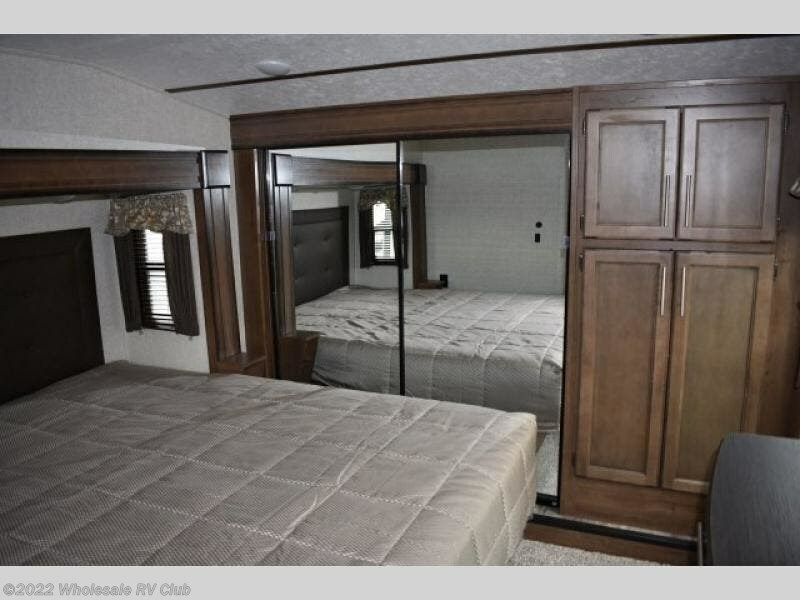 The spouse asked for a separate living area for entertaining friends and providing extra sleeping space for overnight guests, and you just want her to be happy while you go fishing. 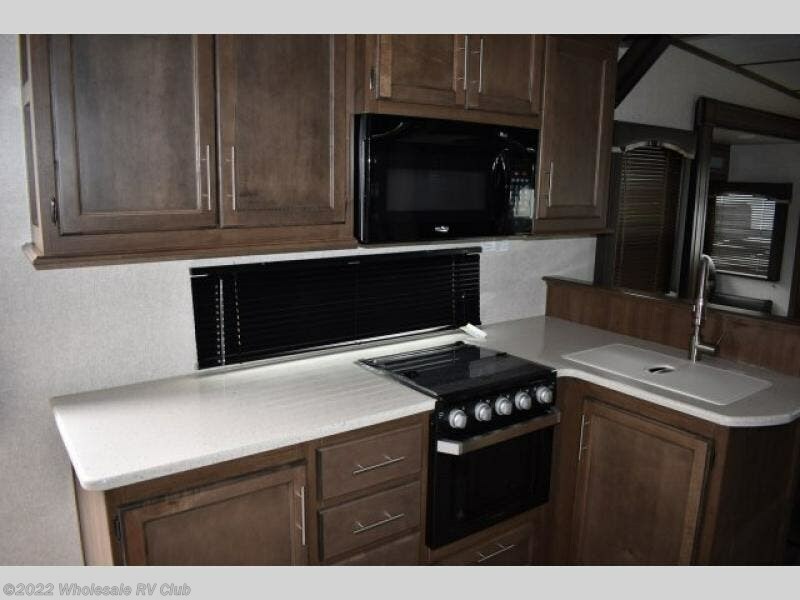 Now imagine cooking in your own kitchen while your friends watch TV and stay warm around the fireplace. 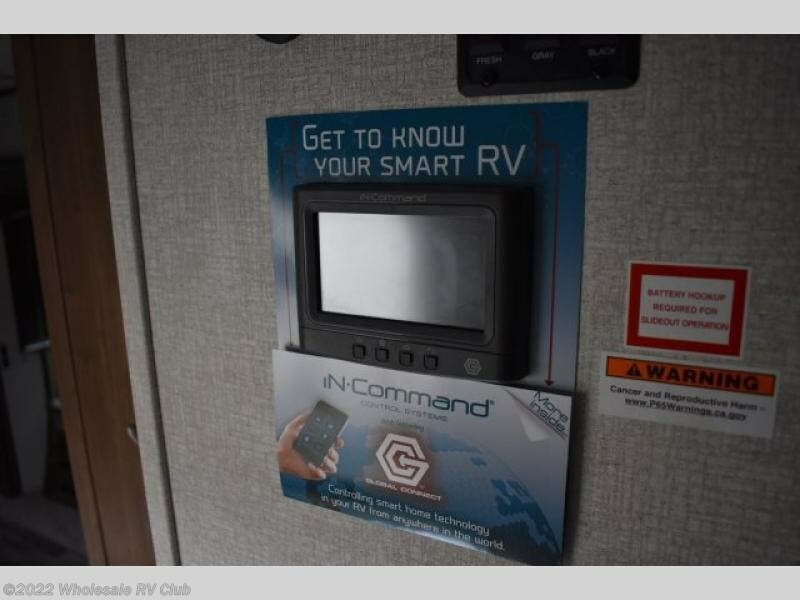 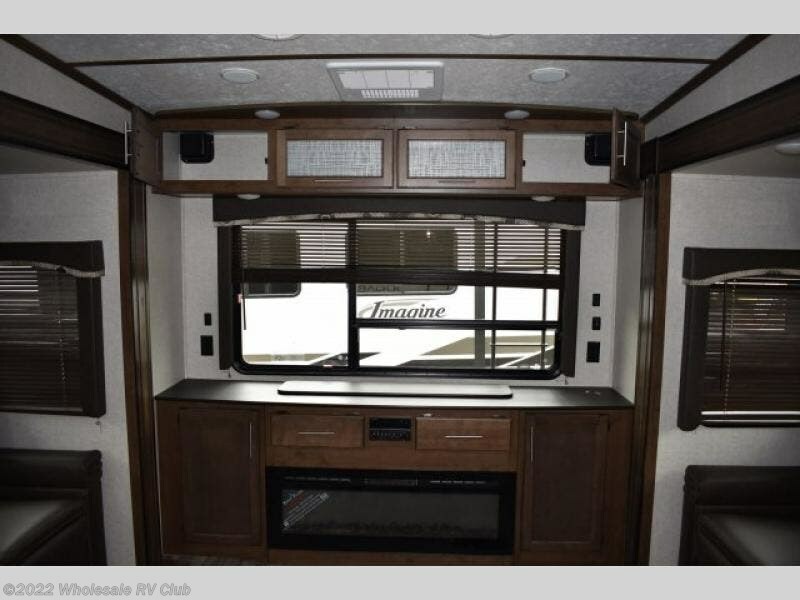 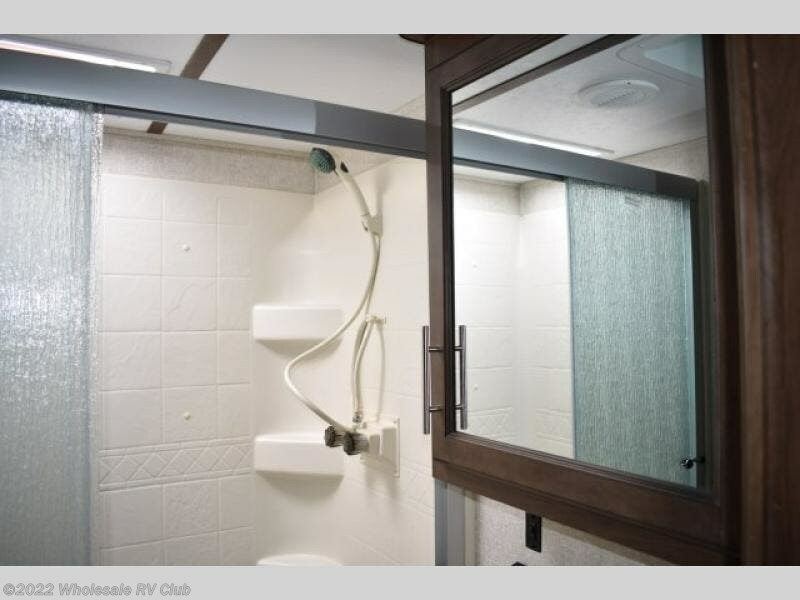 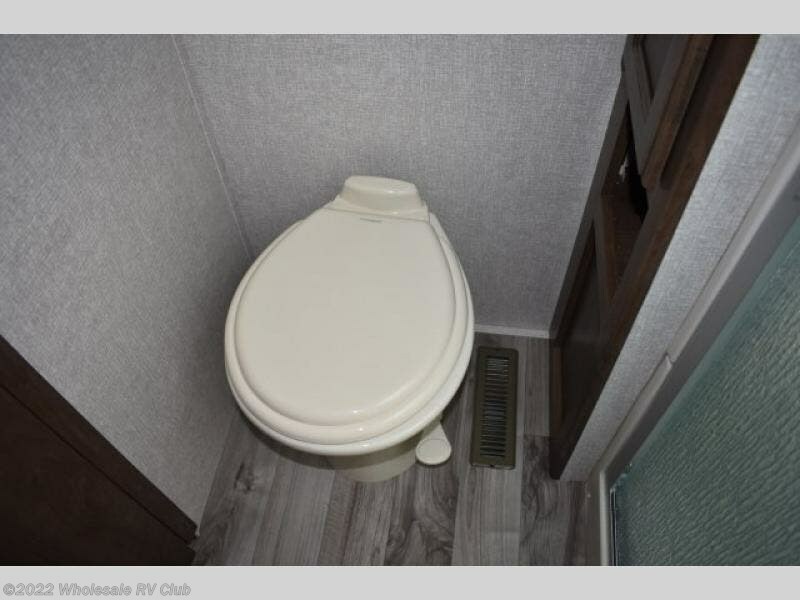 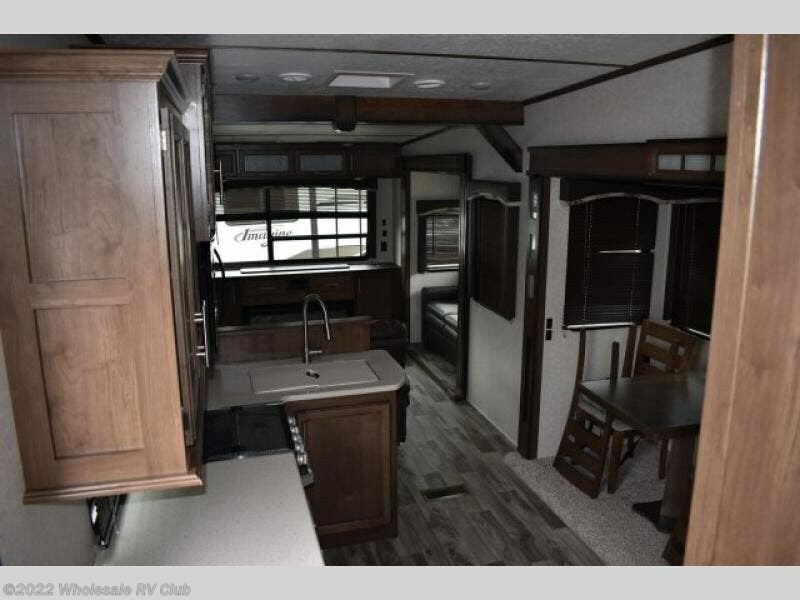 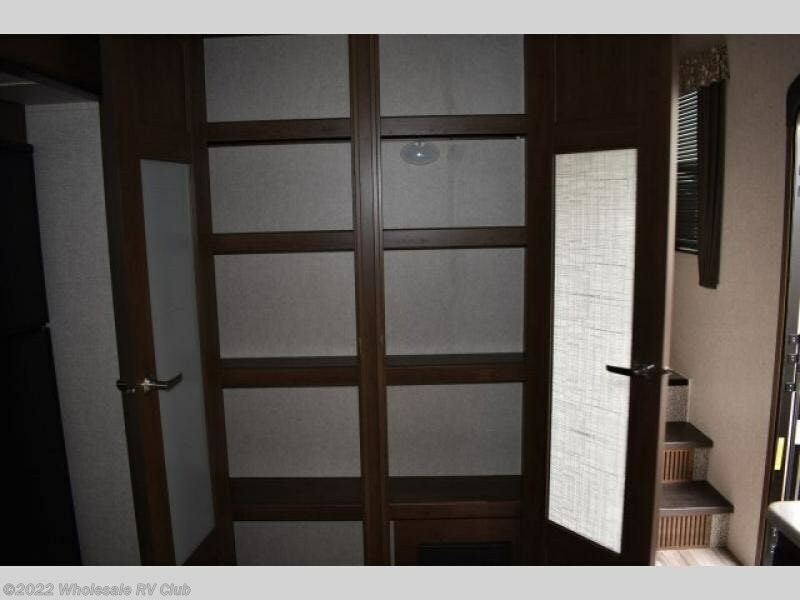 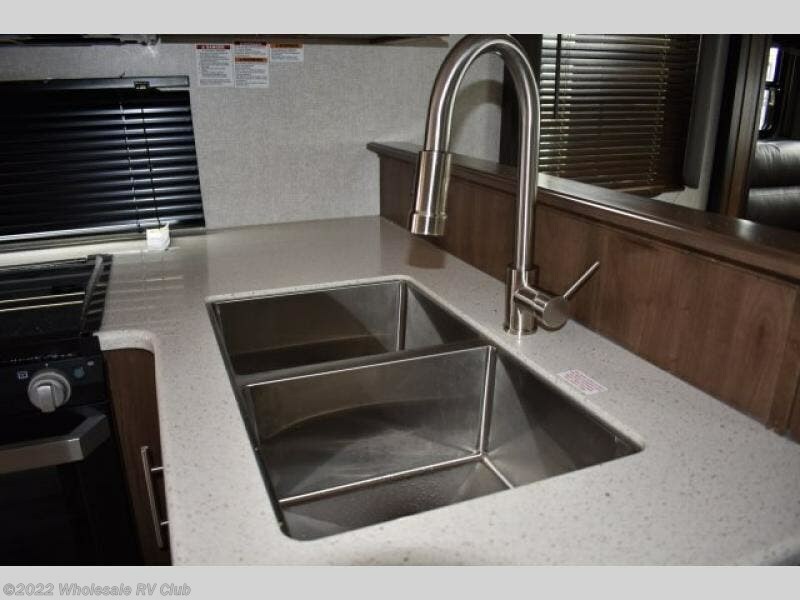 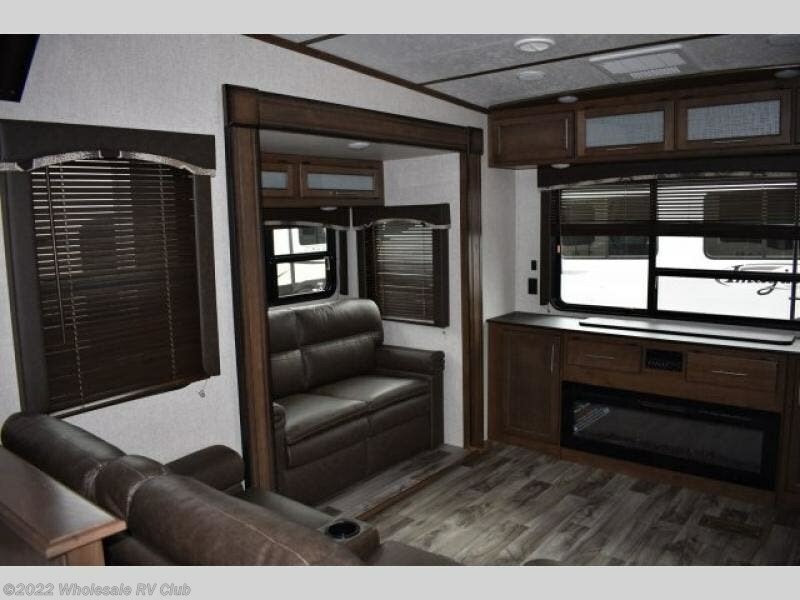 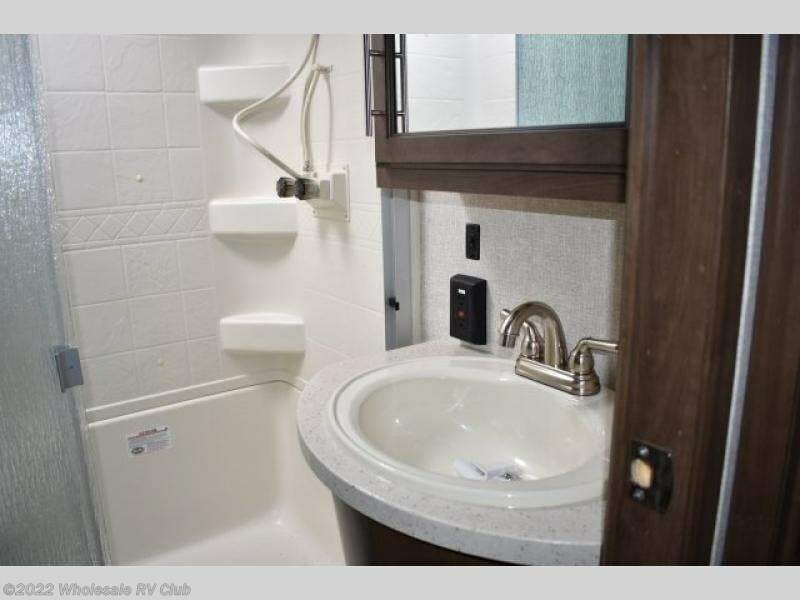 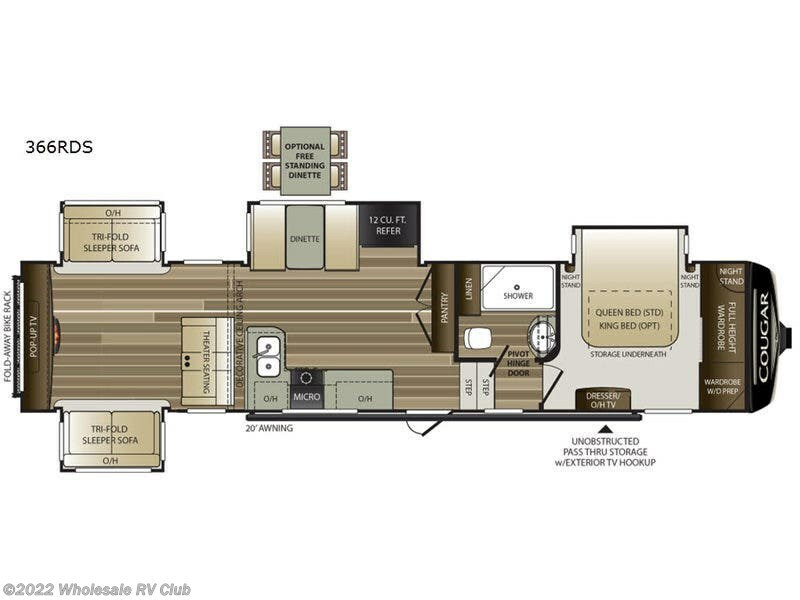 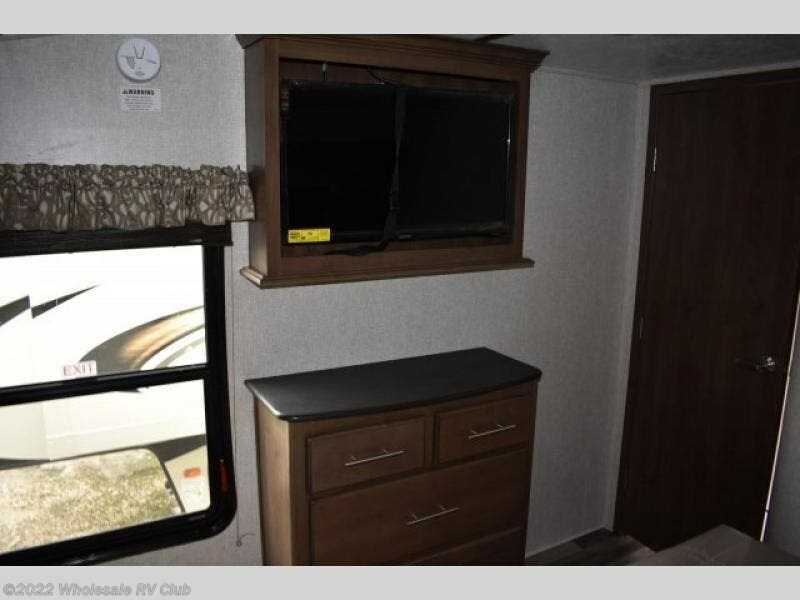 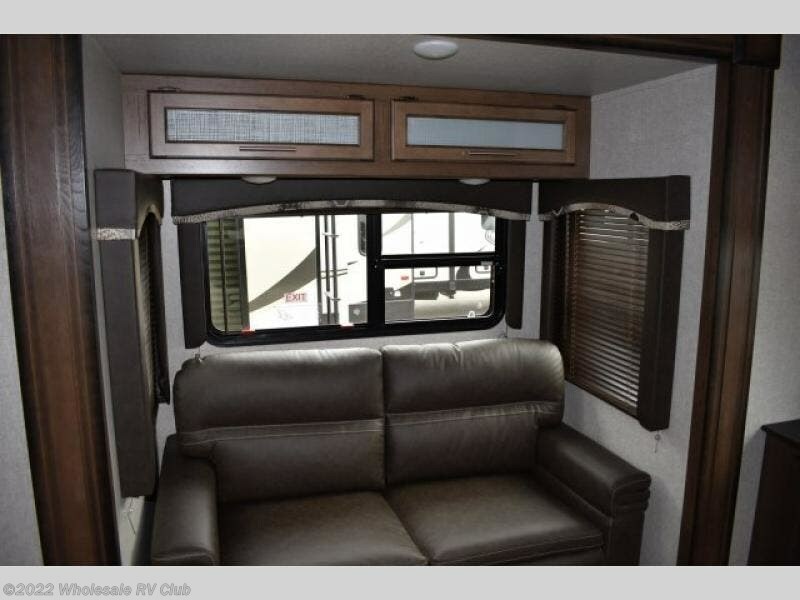 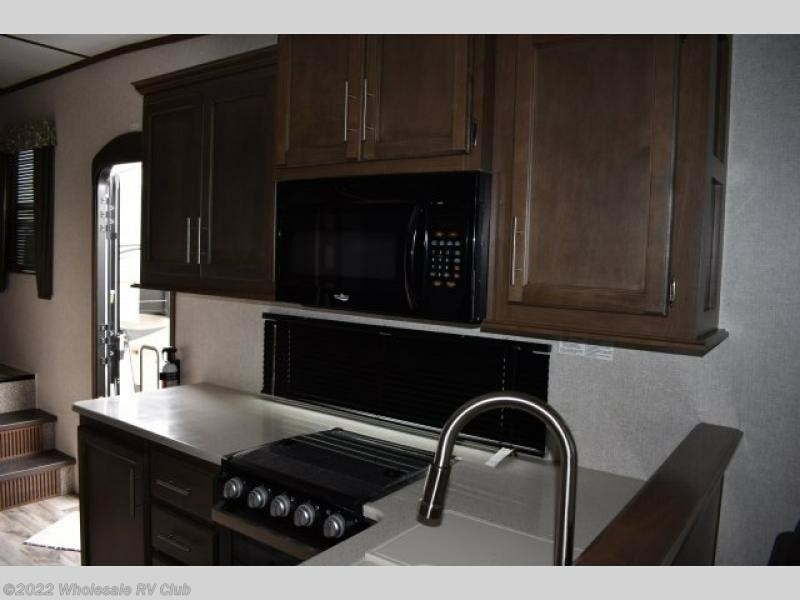 Everyone will have plenty of space to move around the fifth wheel thanks to the quad slide outs throughout. 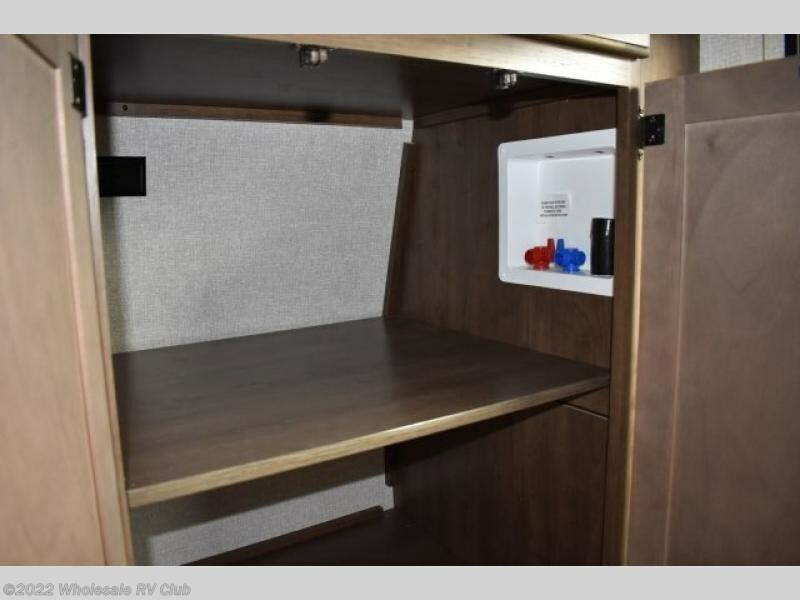 You will find plenty of storage for your clothes in the bedroom's full height wardrobe and dresser. 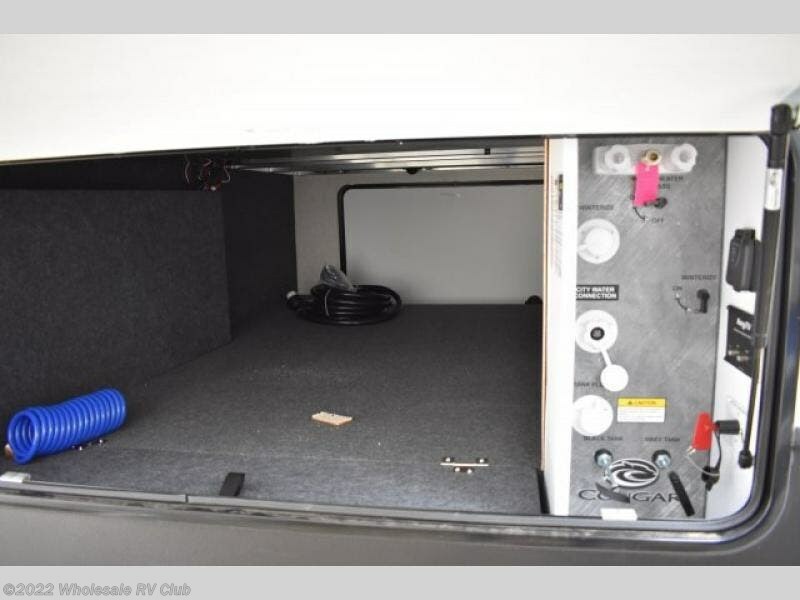 Outside, the unobstructed pass-through storage allows you to bring along larger items such as golf clubs, flags, an outdoor mat, and such. 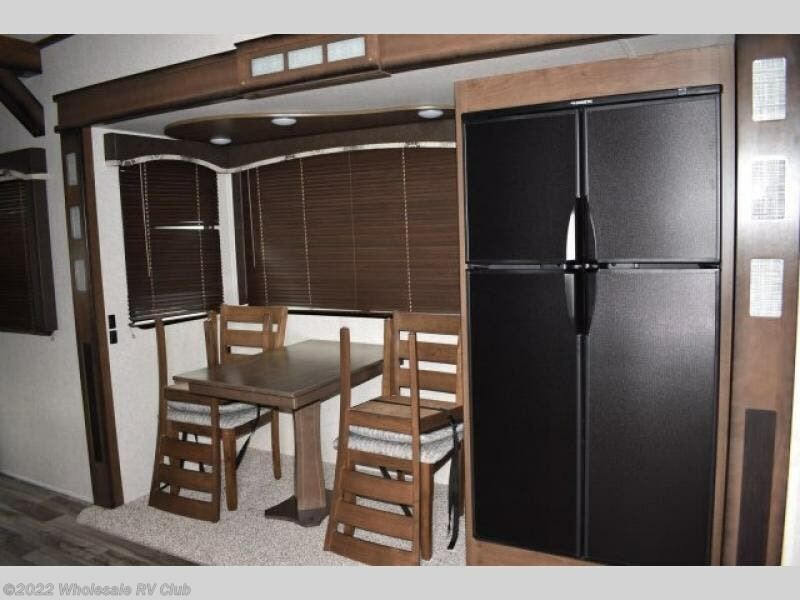 You can even entertain outdoors under the awning. 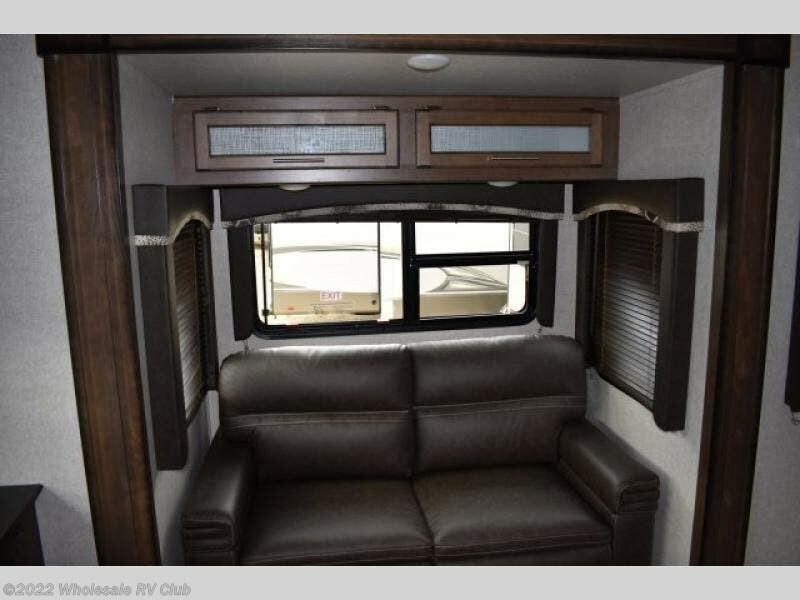 It's time to make everyone happy, choose this model. 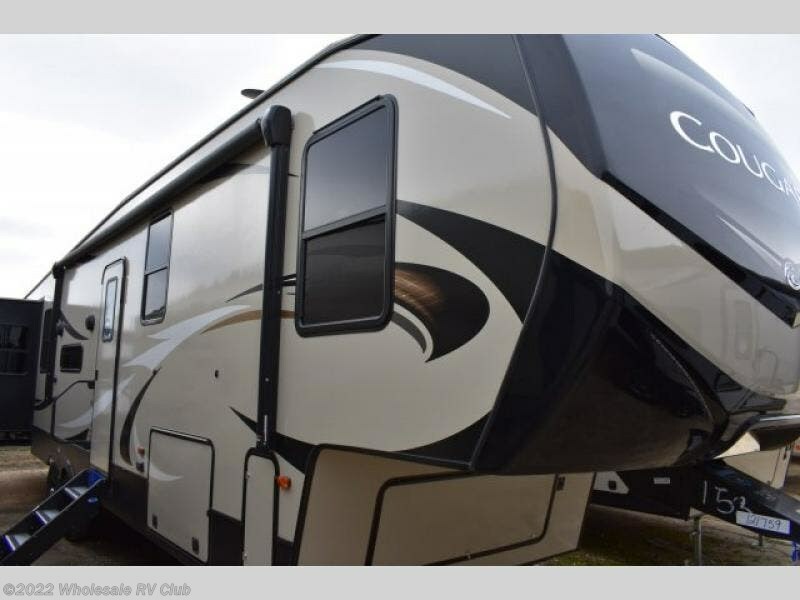 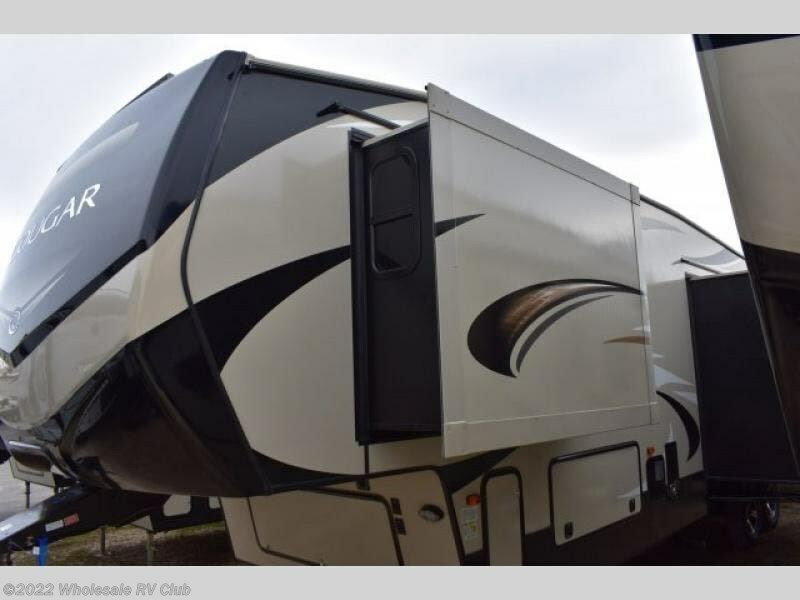 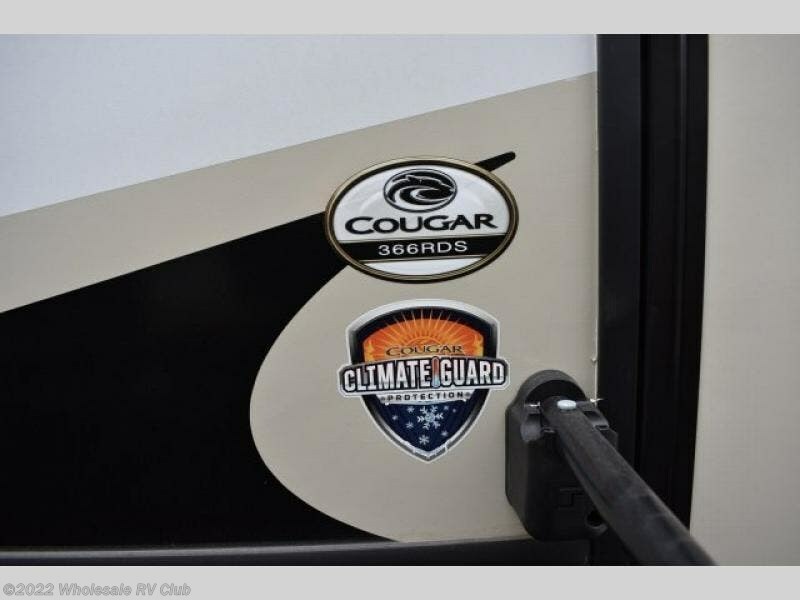 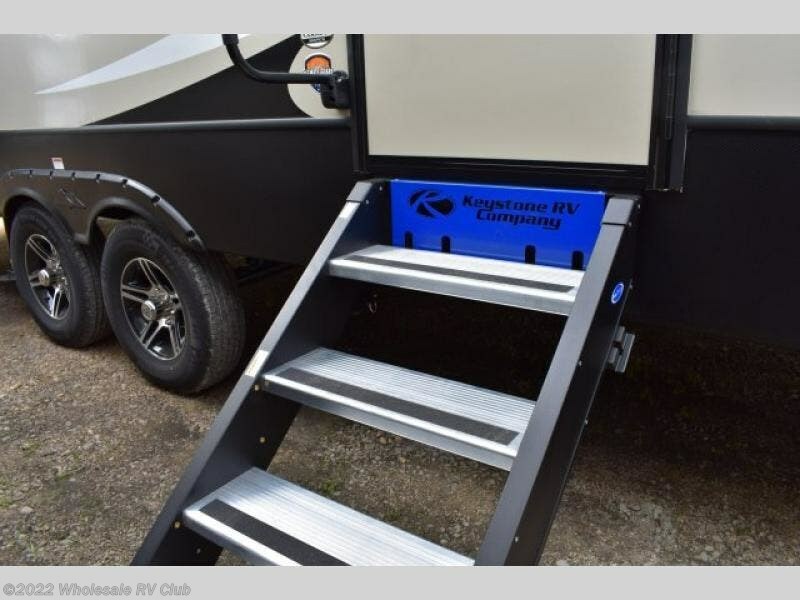 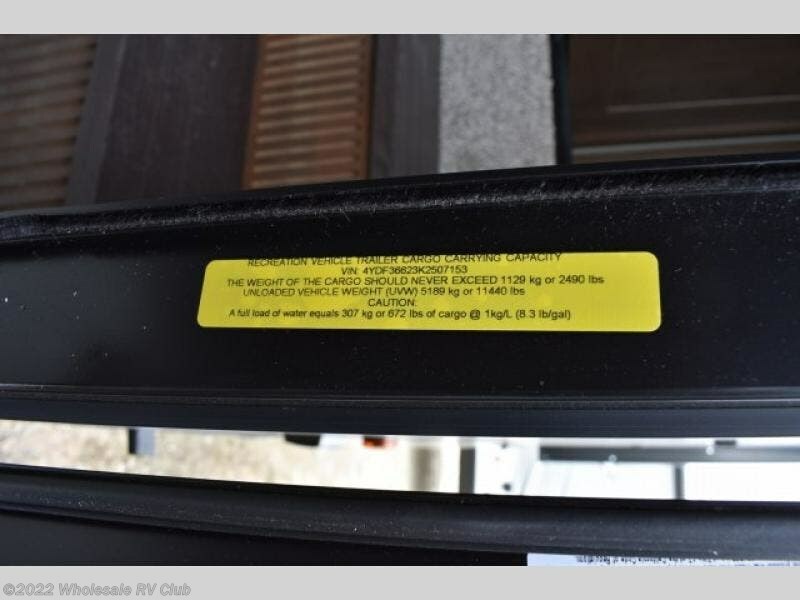 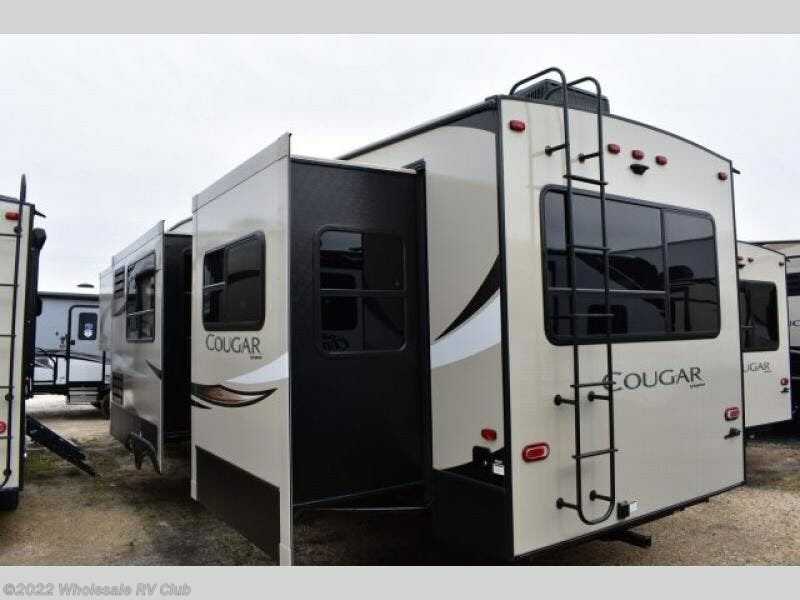 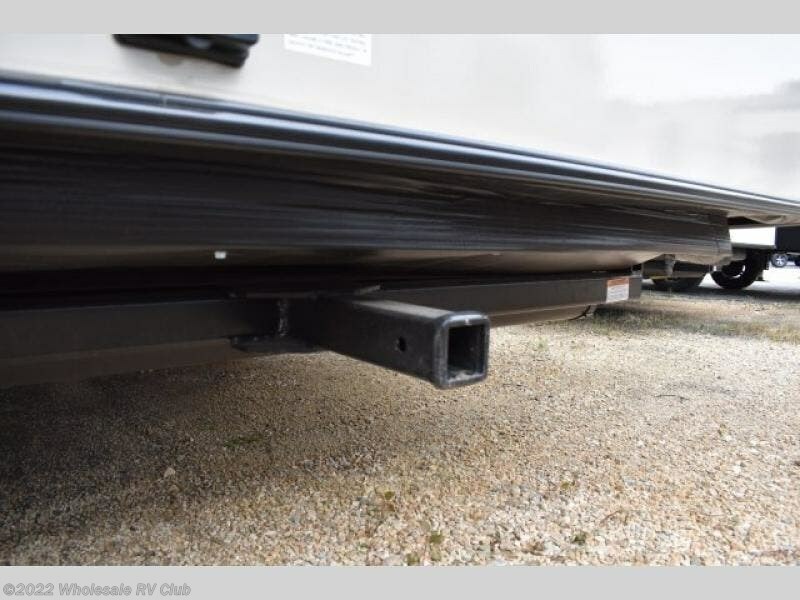 Check out Stock # 121759 - 2019 Keystone Cougar 366RDS on keystonervsource.com!